Based in Greater Vancouver, British Columbia. Moving or Shipping Something In or Out of Canada? 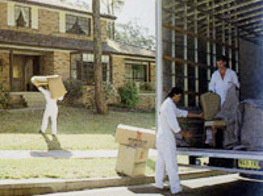 With over 25 years of experience, A Plus can send your goods (cargo or personal effects) to where you want them to go! 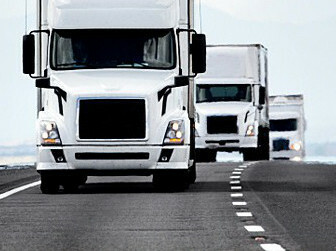 Contact A Plus Transport Ltd. at (604) 279-2004 or email us at aplus@aplustransport.com. A Plus is here to organize your move from start to finish, with the flexibility to cater to your needs and get your personal effects to your destination. Moving between Canada and Far East countries (including China) is our specialty. A Plus offers local, domestic, and international freight forwarding including air/ocean shipments, container drayage and trucking to major cities in Canada, USA, and overseas. A Plus provides a "one stop" service which includes pick up from terminals, receiving and inspection, storage, customer follow up, sorting , re-labeling, documentation, delivery and inventory control. A Plus has its own 25,000 square foot warehouse, to offer loading, unloading, cross-dock transfer, and short/long term storage. 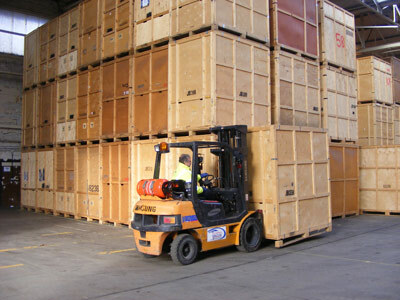 Specially constructed pallets are used to keep your goods clean and secure. Our team, from management to operating staff, are experienced professionals fully versed in the MODUS of operating freight transportation & NVOCC procedures in Canada, Asia, and all around the world. We offer warehousing and distribution on most kinds of commodities. 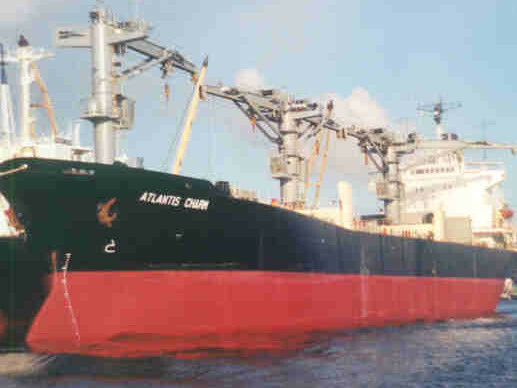 Additional services include everything from customs clearance and marine cargo insurance to translation services. We offer door-to-door logistics, and we work with our customers with precise co-ordination, constant communication, and flexibility, so that everything gets from where it is to where it needs to go. A Plus provides valued added service towards customers, with accurate billing and timely settlement of payments. A detailed written quotation will be prepared for approval to ensure no hidden, unexpected charges are incurred.